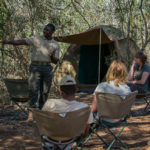 This 10 day Game Ranger Course offers a unique opportunity to learn a variety of skills from experienced rangers that will enhance your knowledge and appreciation of wildlife, conservation and the African bush. 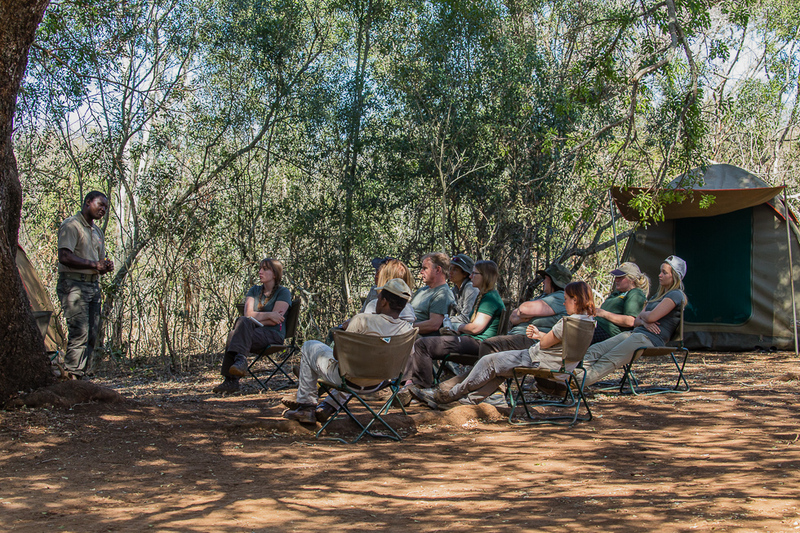 The course incorporates unique opportunities for participants to engage in practical hands on activities whilst being immersed in the African bush. 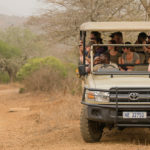 Somkhanda Game Reserve is a Big 5 destination and is home to a comprehensive range of common game that historically occurred in this region. 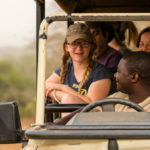 This unique situation affords the opportunity for participants to encounter amazing wildlife whilst enjoying a hands on experience. 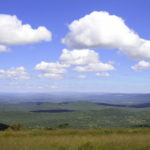 Location: Kwazulu Natal, South Africa. Pick Up Point: Durban Airport. 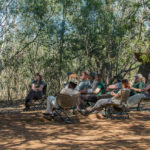 Accommodation: Bush camp based on reserve. An African Insight representative will meet you on arrival at Durban’s King Shaka International Airport. Participants must land no later than 12h00. 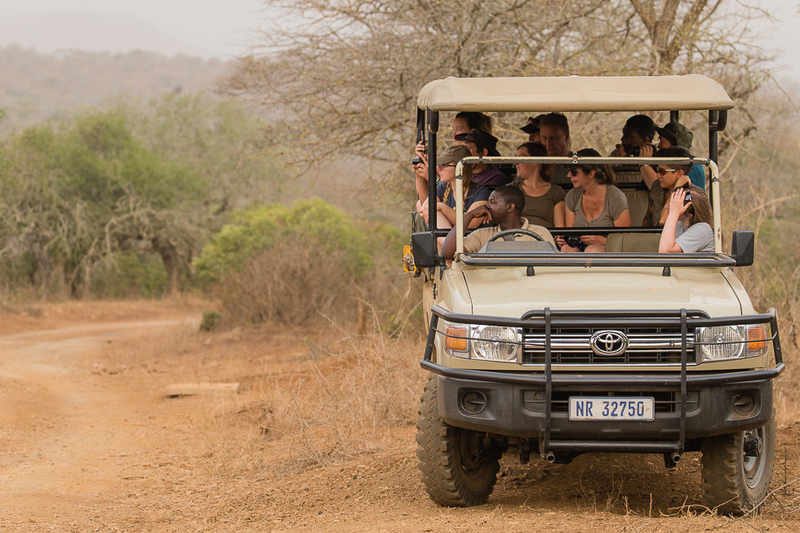 The road transfer to Somkhanda Game Reserve is a 4 hour drive. 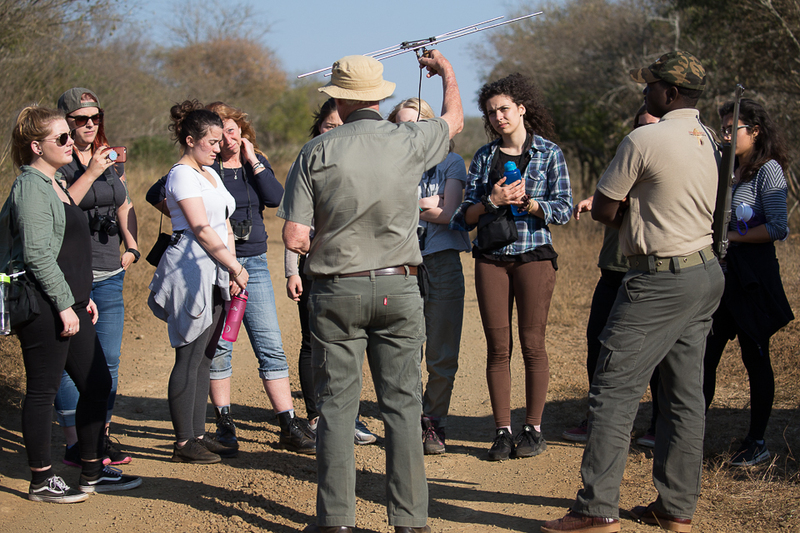 Upon arrival at Somkhanda we settle in and have a brief introduction to the Ranger Course as well as an overview of the itinerary for the next few days. 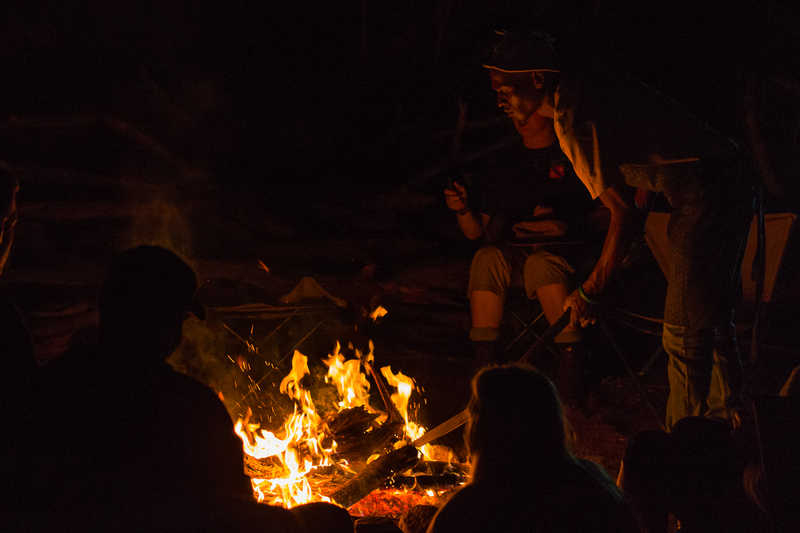 The evening will be spent around the camp fire which provides the perfect opportunity to get to know one another. Being able to identify plants and animals is an ongoing process which opens a door that provides fascinating insight into traditional local culture and mythological significance of various species of plants and animals. However it is also important to learn identification techniques and how this information affects management decisions. 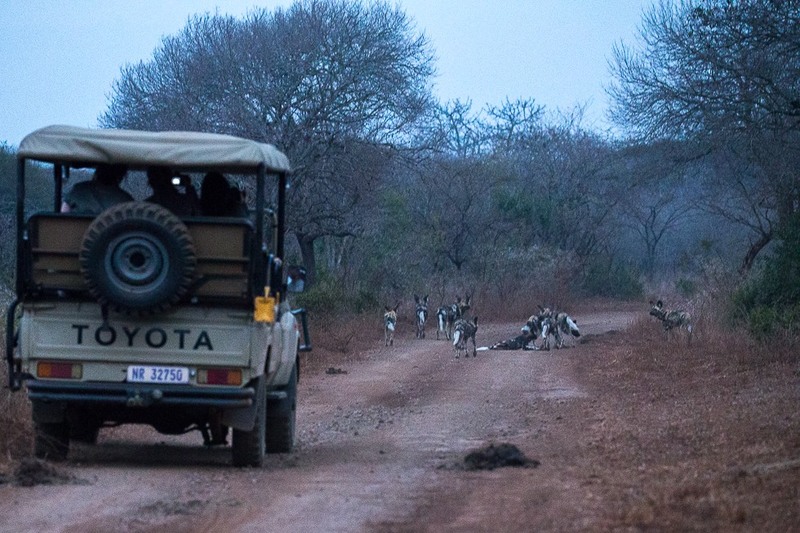 Generally we include a daily sunset game drive before dinner, which allows us the opportunity to venture further into the reserve. 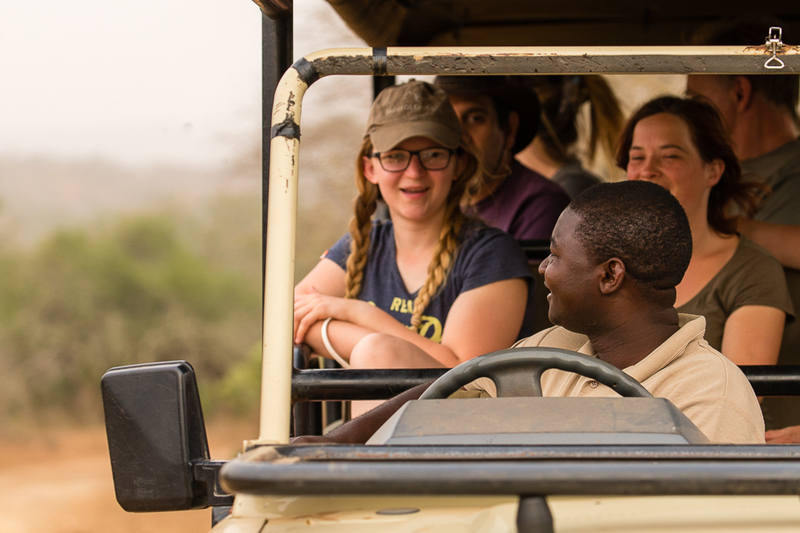 We ensure that all participants operate safely in the bush and rangers carry a rifle with them on bush walks. 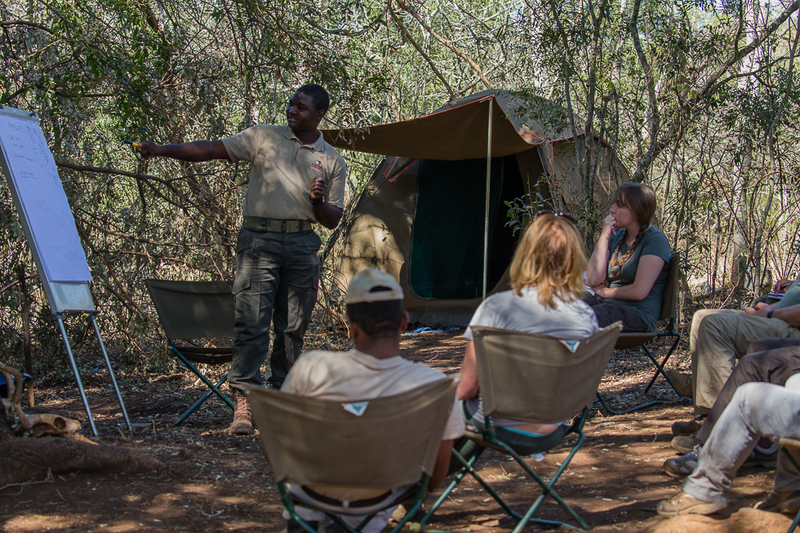 A good ranger is an expert in animal behaviour and how to deal with dangerous game; they know what signs to look out for to avoid any confrontation without having to use their rifle, although the ability to handle one is essential in ranger training. 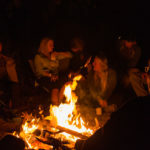 The bush environment, unlike the city, has no artificial light, making star gazing a popular activity when enjoying an evening braai or a sleep out. 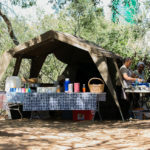 Dinner will generally be enjoyed around a camp fire in camp or on a sleep out in the bush. Clear nights offer the perfect opportunity for star gazing. 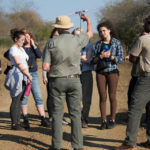 Conservation is defined as the wise use of natural resources and as a result may include harvesting of the resource, therefore we will include a live demonstration of an animal dissection/necropsy with a special focus on wilderness survival and animal appreciation. 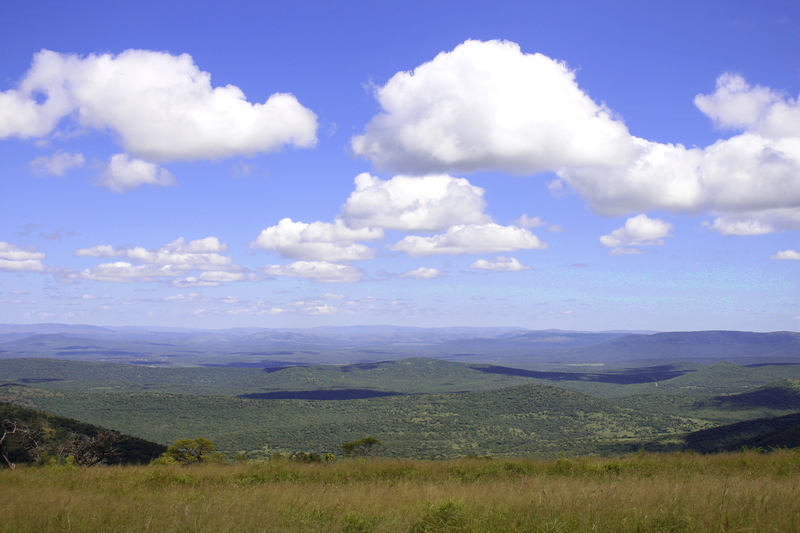 There will be a focus on Community Conservation and a member of the local Gumbi Community will provide an insight into life in the community bordering the reserve. This will be followed by a session on the advantages and disadvantages of living in close proximity to protected areas and the future of community conservation. After lunch we have a final wrap up and feedback session followed by a final afternoon sunset drive. 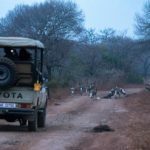 South Africa’s wildlife we continue onto the TEMBE ELEPHANT PARK or KRUGER PARK 3 night post course add-on trips. 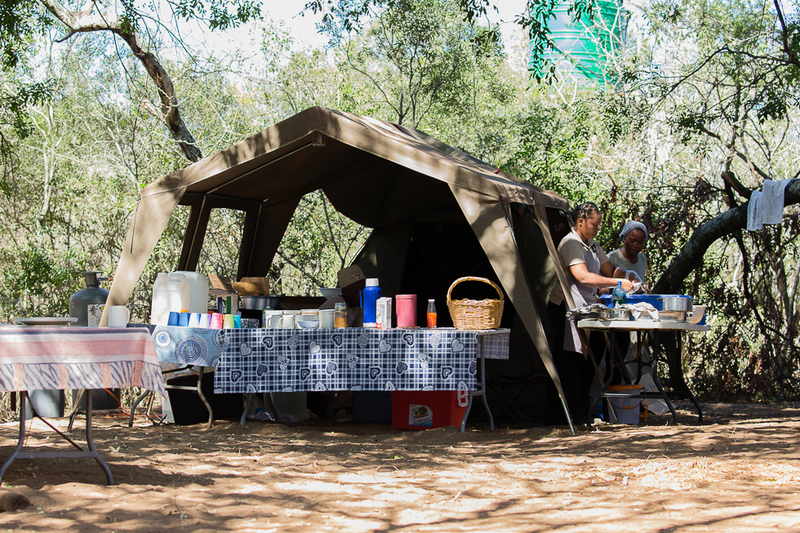 In keeping with the Safari Adventure theme, groups are accommodated on the reserve in comfortable safari tents, with communal hot and cold showers and regular flushing toilets. All meals are provided in a communal dining room. 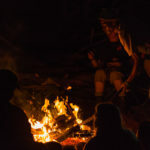 If student opt to sleep out there are basic camps around the reserve that can be used for sleep outs; Sleeping out under the stars and learn how to make a fire and cook on it! 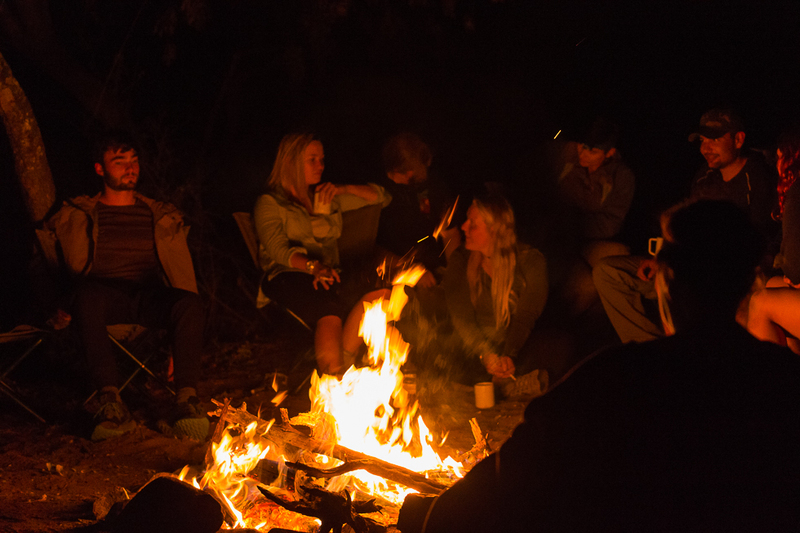 There is also a lodge available for students and lecturers at an additional surcharge. £300 deposit to secure placement at time of booking, final balance due 8 weeks prior to departure.